Dennis has been working as a voice artist for the past fourteen years and is located in Los Angeles, Ca, earning a nomination as a 2016 Voice Arts Nominee for Best Narrator for Biography. He is originally from Cape Town, South Africa and has lived in the US since 1980. His accent leans more towards non-regional British having spent significant time during his youth in London. 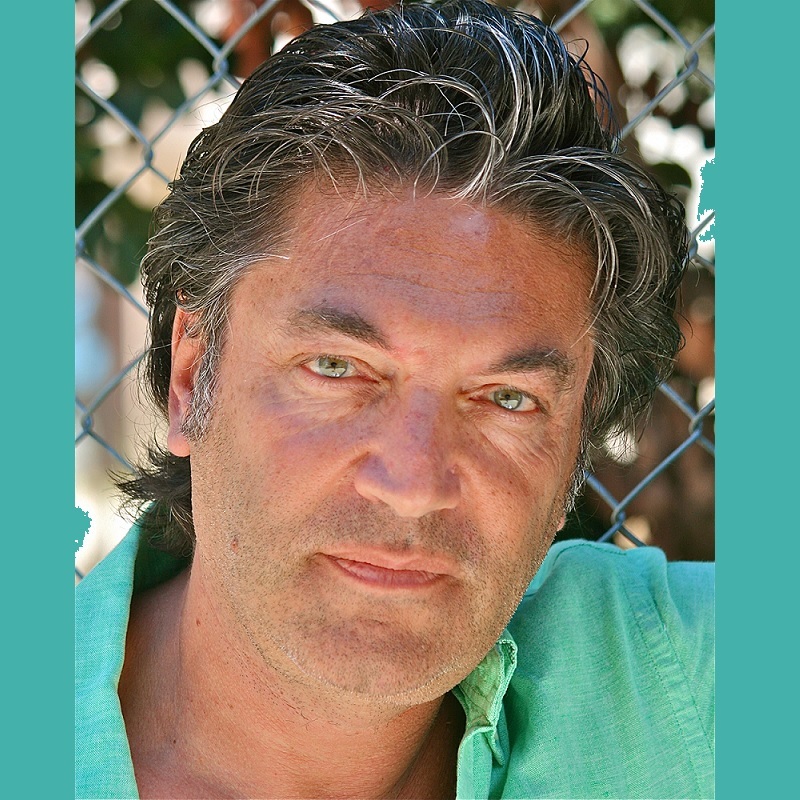 In addition to working on a few children’s books as a character actor, Dennis has spent a lot of his time as a voice artist in narration, documentaries and commercials, voicing ads for Land Rover and Jaguar dealers. His voice lends itself very well to international projects and thus has worked with companies such as, The World Bank, BP, Thompson Reuters, GE in Saudi Arabia and voiced the DVD version of “Walking the Bible” to name a few. He has studied with the Hollywood Actors Studio and more recently at Kalmenson & Kalmenson Voice Casting. He is constantly expanding his horizons and is passionate about the spoken word.